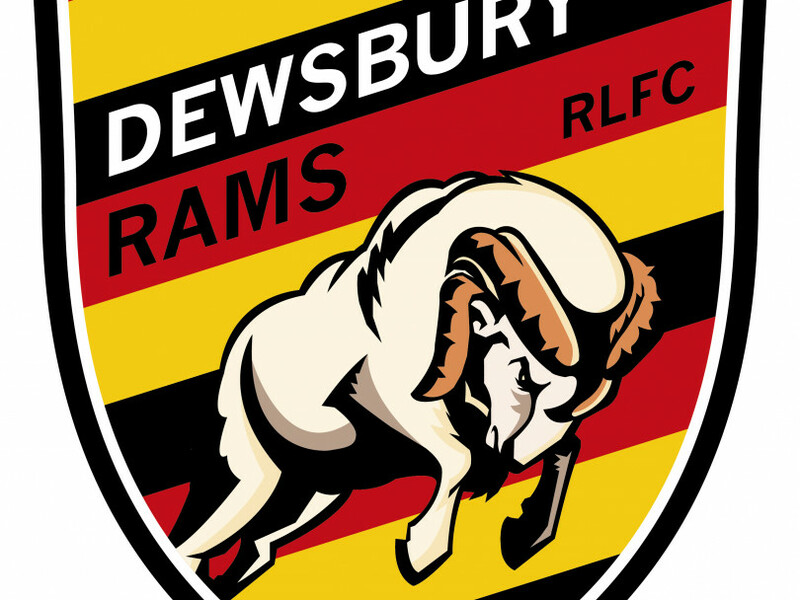 DEWSBURY RAMS boss Lee Greenwood says the pressure is all on his side as they prepare for another amateur test in the fifth round of the Challenge Cup. They travel to St Helens on Sunday (kick-off 3pm) to play Thatto Heath Crusaders, who shocked League One outfit North Wales Crusaders in the last round with a 16-14 win. The game is being screened live on the BBC website in anticipation of another potential upset. The Rams overcame West Hull 32-6 in the last round, but Greenwood admitted that it wasn’t the best of performances from his charges. He knows the amateur game – and the Crusaders – well from his time coaching at Siddal, so is aware of what they will bring to the table. “There are two ways of looking at this – you can get a money spinner or you can try to progress in the hope of getting a far as you can in the competition,” said Greenwood. “In the last round against West Hull they were good and to be honest we were a bit flat so we were never going to thrash them as they played well. But I don’t think the result was ever in doubt as our defence was very solid. “This time will be different as they are the home side and we must keep control of the ball when we have it and limit their chances. “We have to treat them with the same respect we gave West Hull for their rugby league ability. “They certainly have players good enough to make the step up to League One or the Championship so they are a dangerous side. NCL Premier Division side Thatto have played all of their previous rounds at home with Crusader Park becoming a real fortress, but their coach Richard Owen knows that defeating Dewsbury will be a tough ask. “It’s not going to be easy as I know Lee from his amateur days and we will have to be at our best if we are going to win this one,” he admitted. The Rams were defeated 20-12 at Bradford Bulls in the Championship last weekend and while there were positives to take from the performance, Greenwood was left frustrated at what could have been. “I think as a team we are quite capable of coming (to Bradford) and getting a result, and we showed that in patches but we didn’t quite do enough,” he said. “I’m certainly not happy with coming and just producing a performance like that. Leaving the result aside, I know we can do a lot better. “Some guys struggle with that a little, some will get better over time and some may never get used to it. I am a firm believer that you play how you train. “We haven’t been at our best against Bradford and we only lost by eight points, and at a place like Bradford if some other teams would have played like us they may have been beaten by more. We have been sort of competitive without really bringing everything we have got.